This is a sponsored post written by me on behalf of BUBBA Burger. All opinions are 100% mine. These easy chipotle avocado veggie burgers are so good, they’re the best veggie burger recipe I’ve tried! This recipe uses tasty black bean veggie patties, a great burger alternative. Who loves a good burger? Well, I do, but I limit my meals to fish and poultry, and I have recently gone gluten-free. This can make it hard to enjoy some of my favorites (ahem… cookies, cakes and pies, oh, and a delicious, juicy beef burger, too). There are still ways to eat the things that I love, and I recently tried a new veggie patties in an attempt to create a meatless burger recipe that can be my go-to. Well, I found my new favorite! Now I don’t know about you all, but I don’t have the time to hand make veggie burger patties each time we want them. 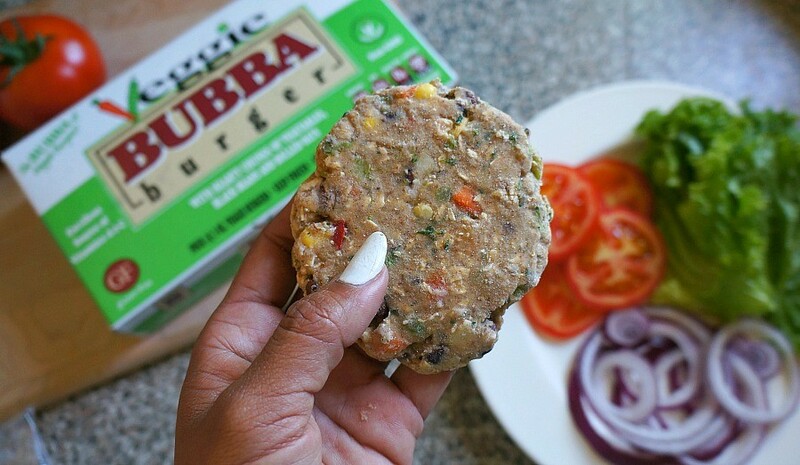 I can never get the veggie mix and the flavor as good as I want it, so I have no problem with using BUBBA Burger products frozen veggie burger patties as a quick way to make one of our favorites! If you love a good meatless burger recipe, you have got to try these easy chipotle avocado veggie burgers. Get started by pre-heating your skillet over medium heat and grease lightly (I use an olive oil spray). Cook frozen BUBBA Burger veggie patties for about 4-5 minutes on each side, or until brown and cooked all the way through. 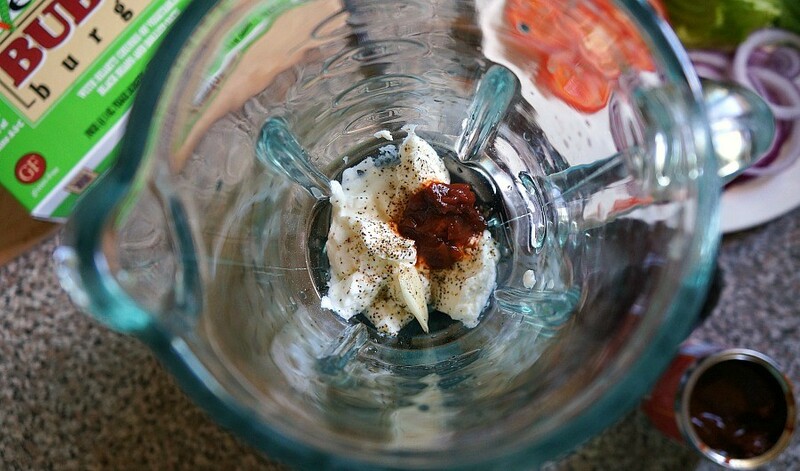 While your veggie burger patties are cooking, it’s time to make the chipotle spread. 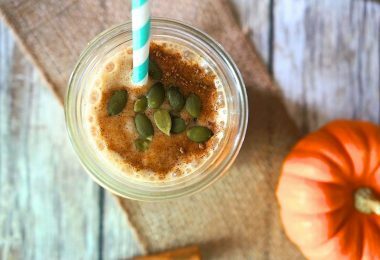 In a blender or food processor, add all chipotle spread ingredients and pulse until combined and creamy. If it’s a little thicker than you like it, add a splash of water to make sure it’s at a spreadable consistency. Now, put your burgers together. Be sure to put some of the chipotle spread on both sides of the bun. No dry burgers allowed around here! Add your lettuce, tomato, red onion, and avocado, then place your veggie burger patty on top. 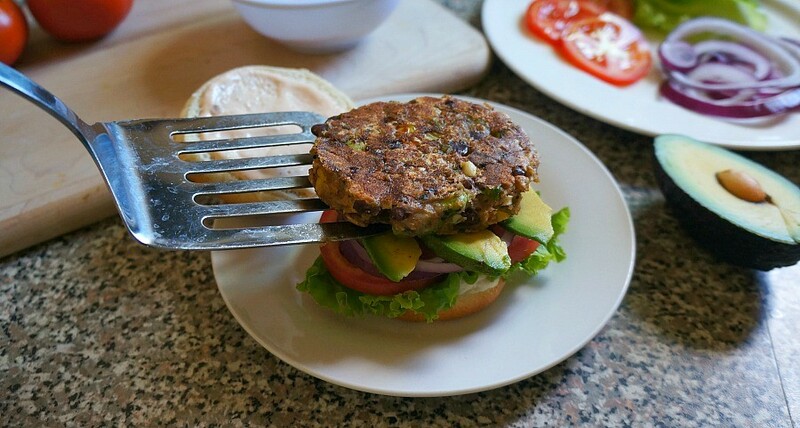 You’re ready to eat the best veggie burger recipe ever! Serve with french fries or a side salad and enjoy this delicious chipotle avocado veggie burger recipe with your family. This is the best veggie burger recipe. Period. Or at least it is in my opinion. I love the chipotle spread and avocado is my favorite burger topping! 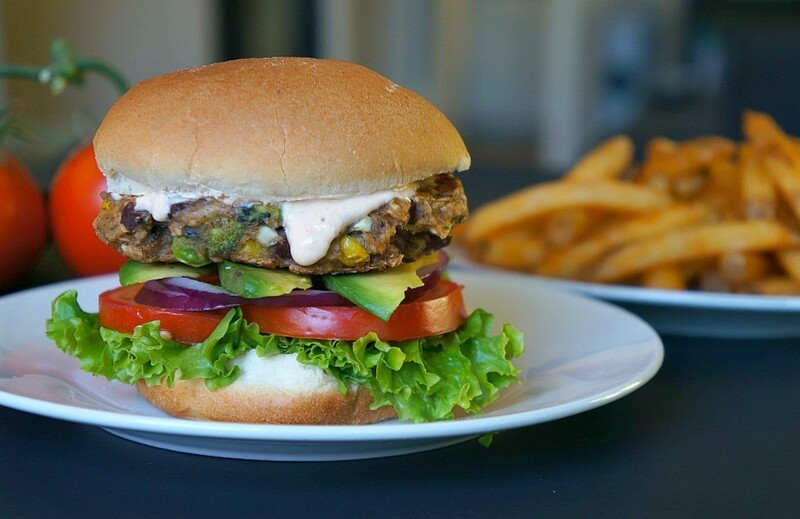 If you tend to make health conscious decisions about the food your family eats and love a good meatless burger, you’ve got to try this chipotle avocado veggie burgers recipe. 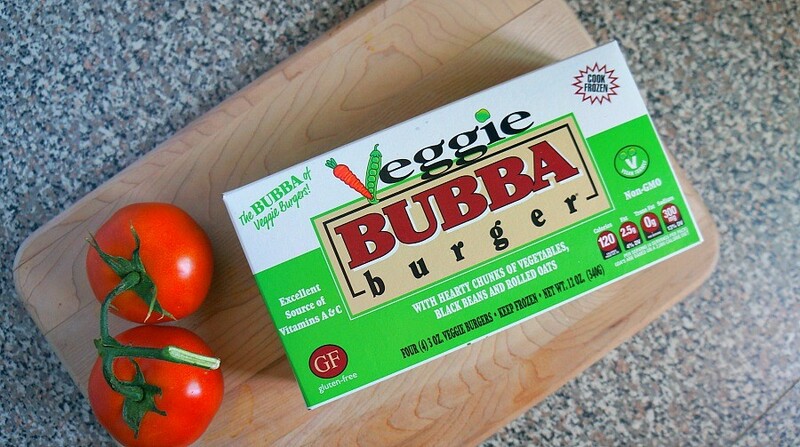 I like these BUBBA Burger frozen veggie burgers because they are gluten-free, vegan friendly, non-GMO, they taste good, and they are made with black beans, oats, carrots, celery, corn, broccoli, edamame, and other vegetables I know and love. 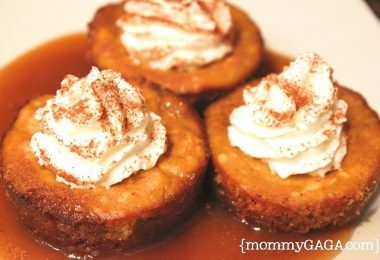 Also, they make it super easy to get dinner on the table in no time! 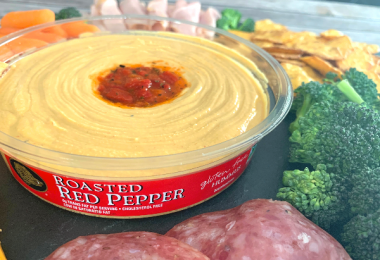 Learn more about BUBBA Burger products on their website and keep an eye out for their products at Safeway and Target stores. Also, follow along with BUBBA Burger on Twitter, Instagram, and Facebook for more burger recipes and meal ideas! 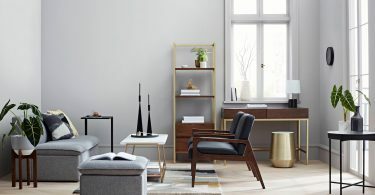 Target Debuts New Modern Project 62 Furniture and Home Decor – And We LOVE It! I have to admit I never ate a Veggie Burger. I should try one. I might be pleasantly surprised. 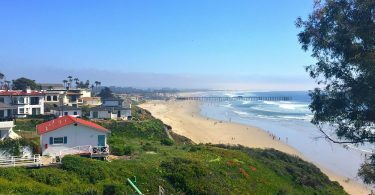 That looks amazing! It’s hard to find a good veggie burger recipe.